Tulum, Chichen-Itza, Coba, cenotes, tropical climate, and the Royal Sunset. That is real vacations. 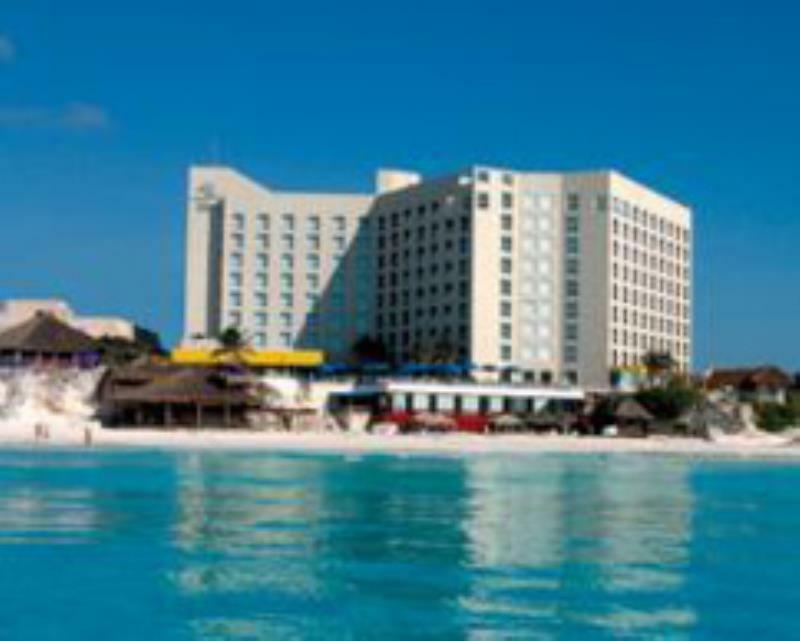 Come and enjoy your resort with an OPTIONAL ALL-INCLUSIVE PLAN in the heart of Cancun, where anything is possible in this amazing eden.